The challenge is that your income depends on you driving the truck. If you don’t run it, you don’t get paid. That’s why a growing number of entrepreneurial-minded owner-operators are becoming fleet owners, where they own multiple trucks that earn income for them, whether they’re driving, sleeping or playing. The idea is that the more trucks you own and keep on the road, the greater your income potential. And you’re building a business asset that grows in value and paves the road to a more lucrative retirement. But with the bigger potential reward also comes greater risk with fleet ownership. You’re taking on more debt to finance more vehicles, competing to recruit and keep good drivers, and becoming more vulnerable to market slowdowns. 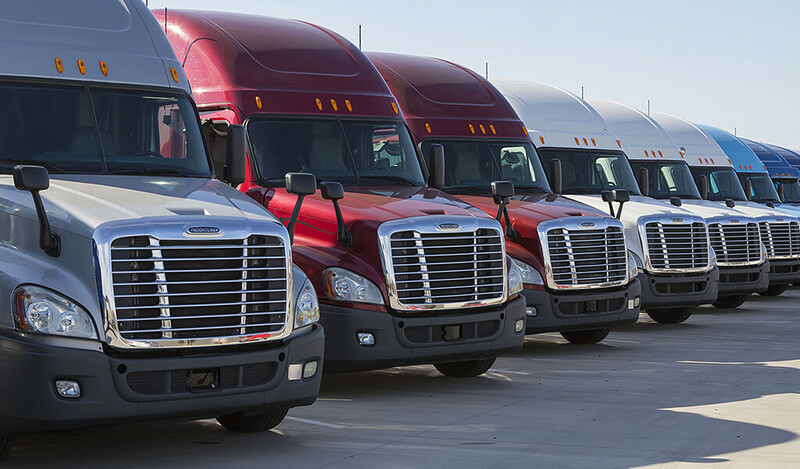 So, what’s involved with making a successful transition from owner-operator to fleet owner? What is the fleet owner life really like? 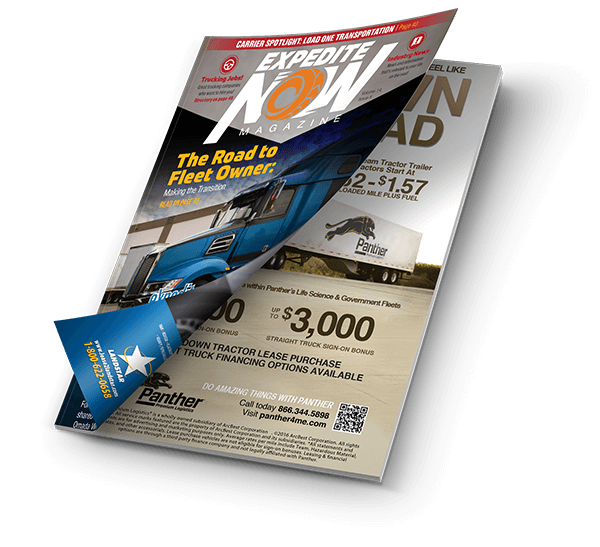 Expedite Now recently caught up with Tony Freeland who became an expedite owner-operator in 2003 and then, about a year later, purchased his second truck to become a fleet owner. 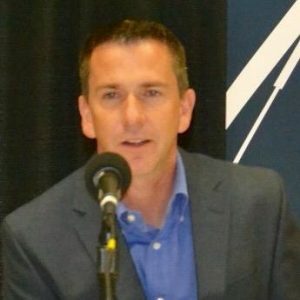 Today, Freeland is owner and general manager at JAS Expedited Trucking LLC (www.jasnw.com), based in Imlay City, Mich., with a total of 25 trucks in his fleet–23 straight trucks and two tractor trailers. Here’s his story to give you insight into what it takes to become a fleet owner and build a successful business for the long haul. Operating big trucks was nothing new for Freeland when he got his start in expedited trucking in 1991. An army veteran of eight years, Freeland drove “deuce and a half” and five-ton military cargo and personnel transport trucks. But when he left the army in 1990, the U.S. economy was mired in a recession and the job market was tight. That’s when he found a job driving a wrecker truck. “It wasn’t bad money but a couple months later they started changing things up with our pay,” says Freeland. So, when he saw an ad in the newspaper for a driver job with BT Express, a small expediting company in Flint, Mich., he applied and got the job. But when BT Express lost its contract with its biggest customer Buick, he needed to make a change and left after about a year and a half with the company. This launched Freeland’s 10-year journey as a contract driver for expedite fleet owners. When comes to learning what it takes to succeed as a fleet owner, Freeland learned a lot of lessons of what NOT to do, as he bounced from owner to owner. The customer was happy, but not the fleet owner. But even though experiences like these made it challenging for Freeland, he was able to use those years as a contract driver to really learn the expedited trucking business and position himself for success as he prepared to take the plunge and start his own business. After about a decade driving for fleet owners, Freeland stepped out on his own and bought his first straight truck in November 2003. For the first six months or so, he ran solo. “Back then you could run solo; it wasn’t an issue. You could still make really good money running solo,” says Freeland. But then he started running teams, which set the stage for Freeland to become a fleet owner. It was a deal Freeland couldn’t refuse. “I wound up putting a solo driver in that truck and started figuring out that maybe I could build me up a few trucks here and get to the point where I can put some friends and people that I know to work, and they’re not going to get screwed over by other owners,” says Freeland. He then discovered how running teams could generate much more income than solo drivers. “I started figuring out, ‘You know what? I need to get off this solo kick and start running team, because that’s where the money is. I’m running two trucks solo. But if I run teams, that’s like running four trucks solo,” says Freeland. Thirteen years later, Freeland has expanded his fleet to 25 trucks and has also built an in-house maintenance facility to ensure those trucks stay in top shape. So, what advice does he have to give to other expediters who are interested in becoming fleet owners? #1. Pay attention to your numbers. Realize that when you purchase a truck for someone else to drive, the operational costs are going to be higher than when you’re driving the truck as an owner operator. #2. Don’t be surprised if you have to miss a few paychecks. #3. Pay your drivers on time. This one is personal for Freeland, who dealt with more than a few fleet owners who failed to pay him on time.